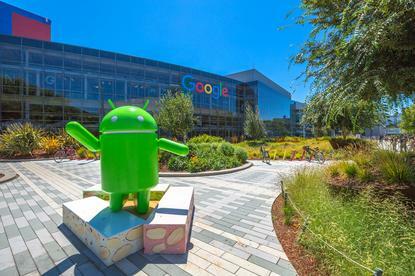 The Renault-Nissan-Mitsubishi carmaking alliance will adopt Alphabet's Google Android operating system, handing a victory to the U.S. tech giant as it pushes for a bigger share of the infotainment market. The move, first reported by the Wall Street Journal, leans more heavily on Big Tech than large or luxury rival carmakers have hitherto been willing to do. Many fear losing control of customer relationships, data and potentially significant future revenue from connected services. Renault owns a 43.4 per cent stake in Nissan, which in turn holds 15 per cent of Renault and 34 per cent of Mitsubishi Motors.